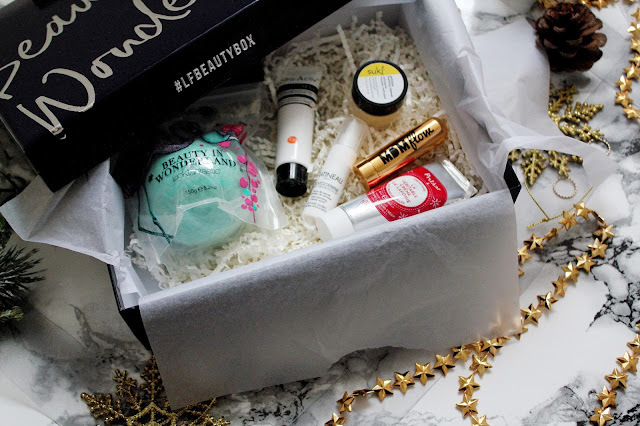 One of my favourite times each month is when my Look Fantastic beauty box comes in the post as I absolutely love receiving these boxes. 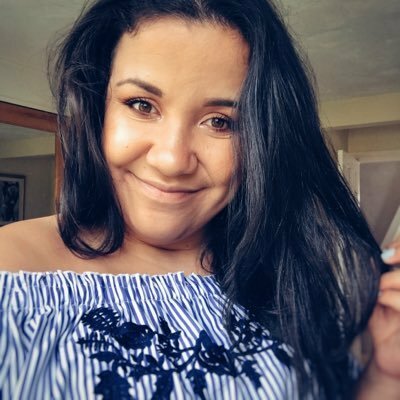 I recommend them to all my friends and family and products I have not got on with in the past, I give to loved ones and they have even gone on to buy full size products of what came from the boxes as they love them so much. 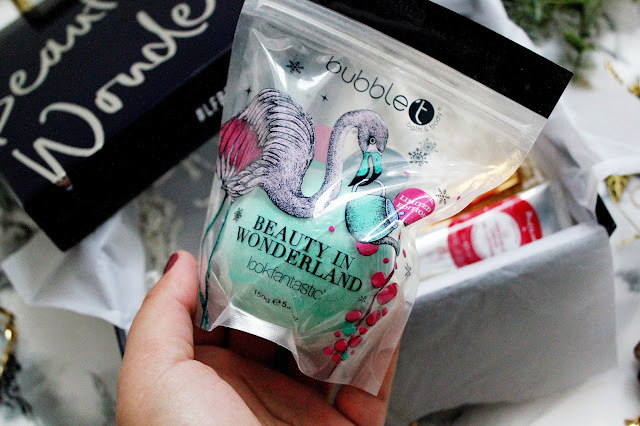 But onto the box… this months box includes treats from Bubble T, Suki, MDMFlow, Gatineau, Figs and Rouge and Polaar. 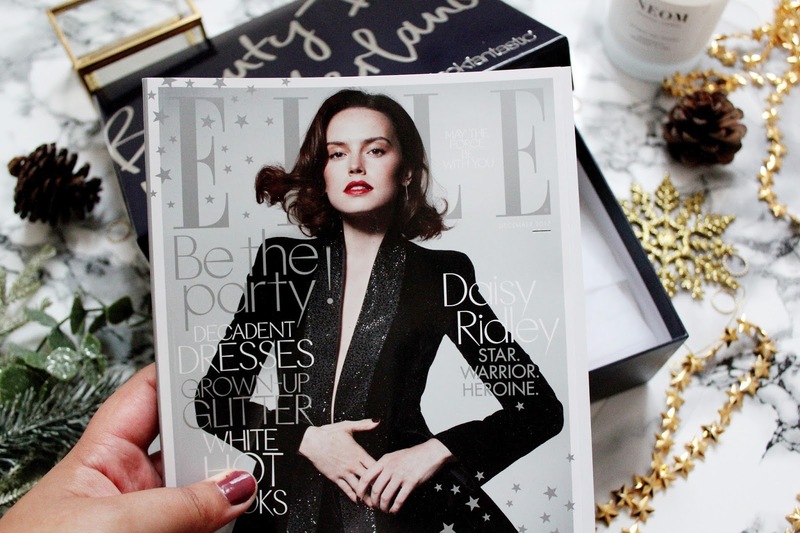 As usual, this months box came with the current edition of Elle Magazine which is the perfect winter reading when it comes to needing a beauty and fashion fix! Polaar is a brand which has cropped up a few times in the past in Look Fantastic boxes so I was glad to see a hand cream in this months box, especially cause it’s winter and it’s cold after all! 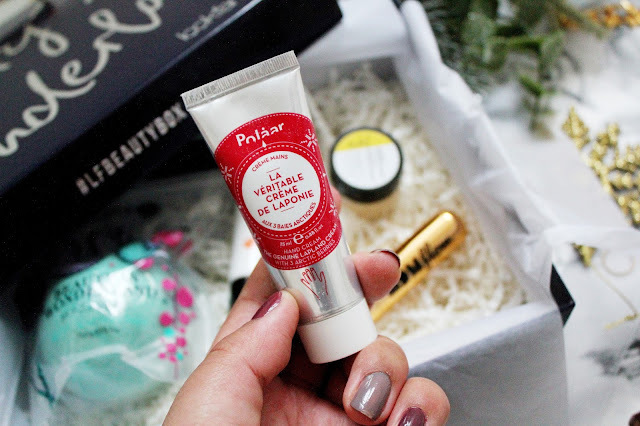 This cream is highly concentrated in artic berries extract so it smells fab too! 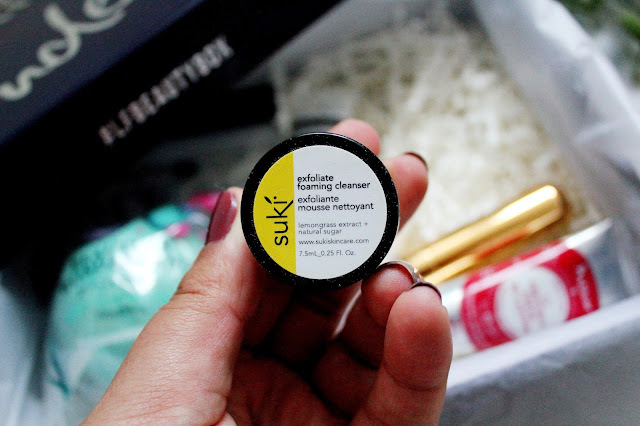 Suki is another brand I haven’t heard of before but I am VERY intrigued by this brand. 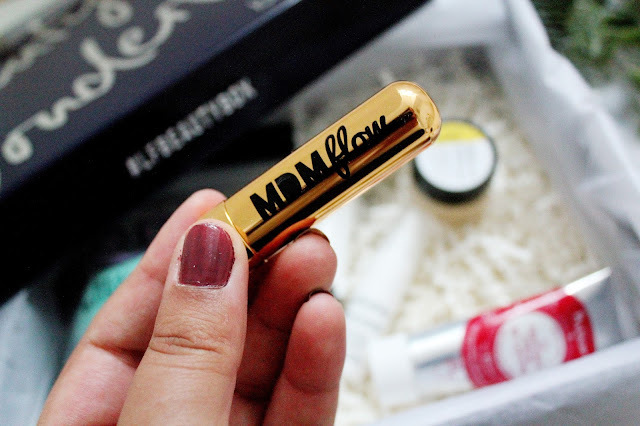 If you’ve read my blog for a while you’ll know I love a multi-use product. This is a cleanser, which aims to exfoliate dead skin cells, unclog pores, reduce dullness and smoothes wrinkles and fine lines. The only disappointing thing about this sample is I think it’s not big enough! 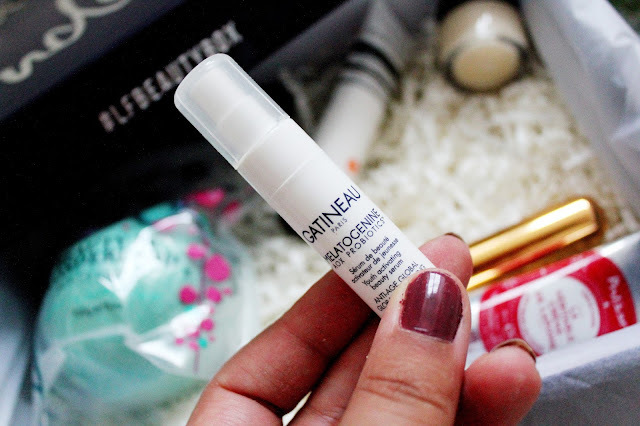 Gatineau is a brand I actually really like; their micellar water is AMAZING. Gatineau appears in beauty boxes quite regularly and I was happy to see a product from them in this month’s Look Fantastic box. However, this product is not really suited to my skin. This serum is designed for ‘older’ skin and aims to rejuvenate your face and improve radiance and reduce the look of wrinkles. I would definitely be passing this on to someone I know who would make better use of this than me! Figs and Rouge is a brand that I’ve never heard of before. 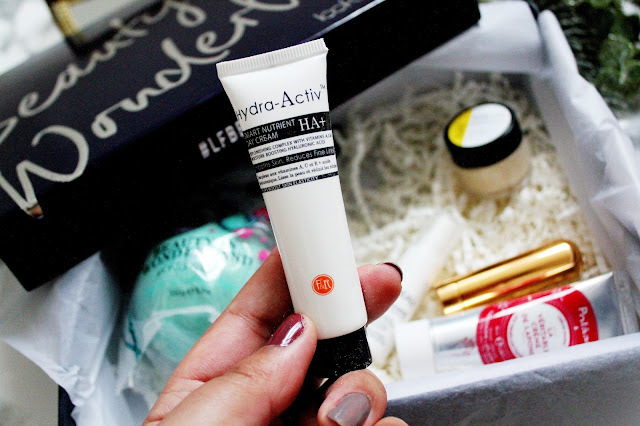 I was excited to see a brand in this month’s box that I hadn’t been introduced too. This is a replenishing day cream that helps you achieve smooth and radiant skin. 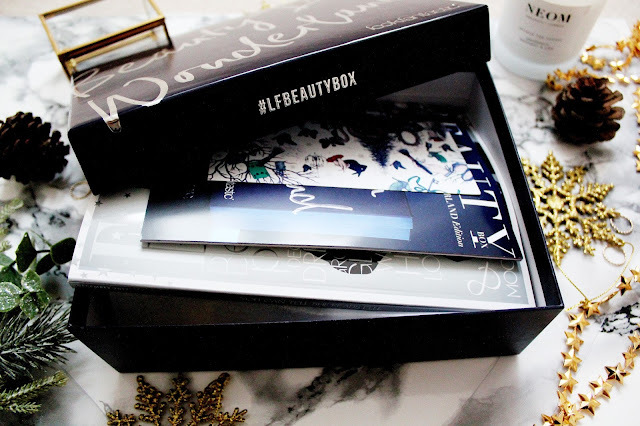 I’ve not tried this just yet but I’ll be packaging this with me when I next go on my travels! MDM Flow is a brand I keep seeing more and more of, I remember being introduced to the brand through one of my beauty box subscriptions a little while ago now. 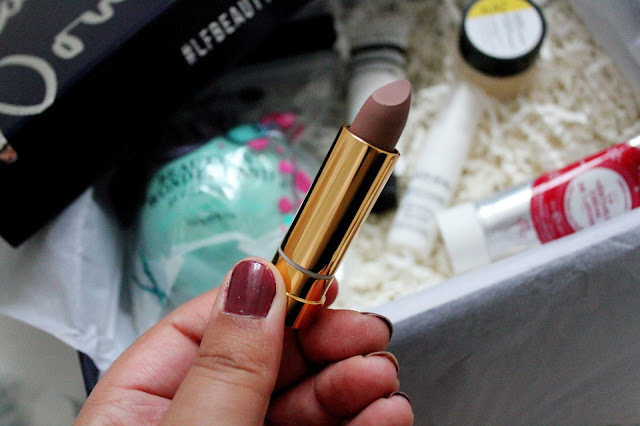 This lipstick is in the shade ‘Bossy’ which is a semi-matte brown lipstick with a silky finish. 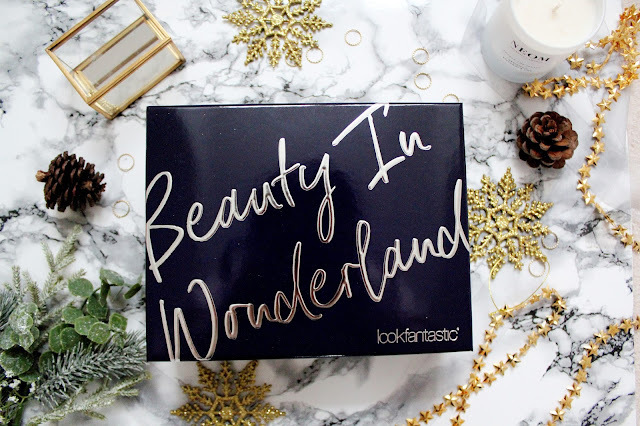 I’ve noticed that lately, Look Fantastic is including ‘own brand’ or collaborative products with their brand inside their beauty boxes and this is one of them. It’s a bath fizzer, which is in collaboration with the popular brand, Bubble T. The bath bomb itself is a blend of grape and blueberry and it smells super nice! However, as someone who doesn’t tend to have baths (I’m a shower person) I’ve given this to my friend at work who is bath OBSESSED.